"My Knowledge of Juneau WILL Work for You"
Born and raised in Juneau I have a heart for Alaska and specifically the Juneau area. I have worked in real estate for approximately 14 years and have enjoyed working with many of Juneau's residents in the endeavor to find or sell their place called "home." 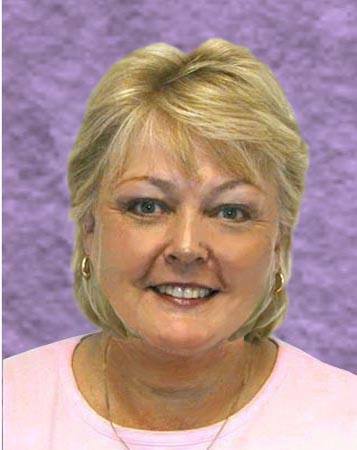 I enjoy being able to assist people in one of the most important financial transactions of their lives. I will work hard to help you achieve your dreams, however big or small. Please feel free to call me and I will do my best to assist you in any way that I can. I am looking forward to meeting more of Juneau's residents and catching up with those that I have known for years. 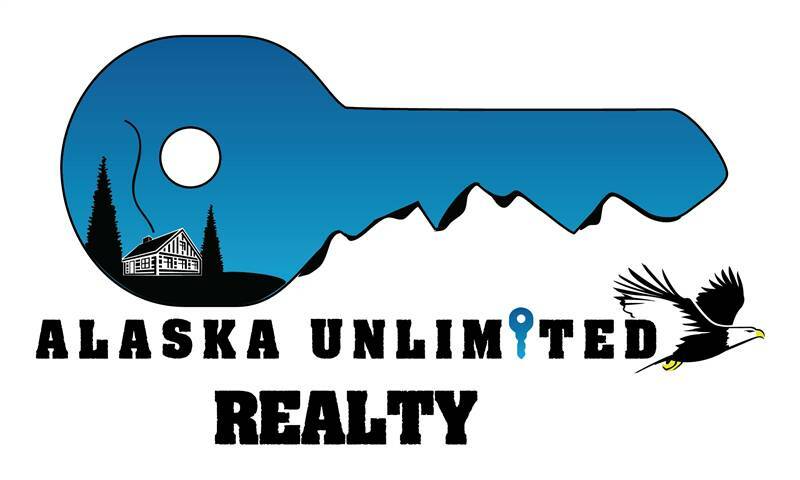 I am happy to be working with Alaska Unlimited Realty and I look forward to helping you.